The ribbon cable is a parallel 8-wire smooth cable having different color. Shielded flat ribbon cable for EMI/RFI/ESD considerations. Two drain wires for insured grounding. 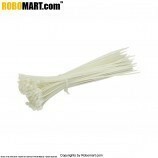 Cable core features our popular 0.050" pitch ribbon cable for ease of termination with most IDC connectors. 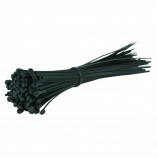 Choose from a wide selection of conductor counts. EMI, RFI, and ESD Applications. Internal Wiring of Electronic and business Equipment. Mass Termination for IDC Connectors. 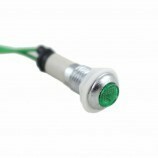 DB9 and DB12 Connector Applications. Electrical or electronic project designing. 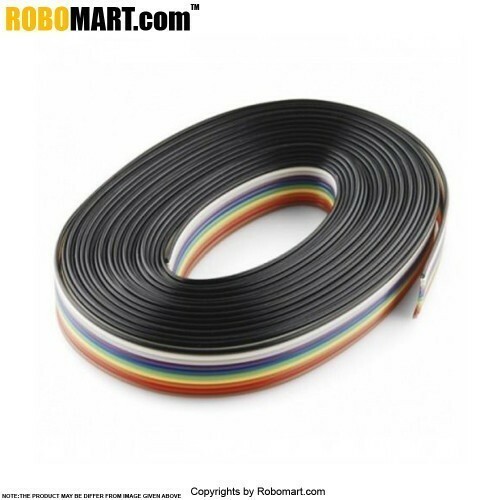 Also Searched as : Rainbow Ribbon Cable - 1 Meter, 2m rainbow ribbon cable, buy online rainbow ribbon cable 1 meter, 2 metre rainbow ribbon cable, 2m rainbow ribbon cable online, online 2m rainbow ribbon cable, 2 metre rainbow ribbon cable online india.